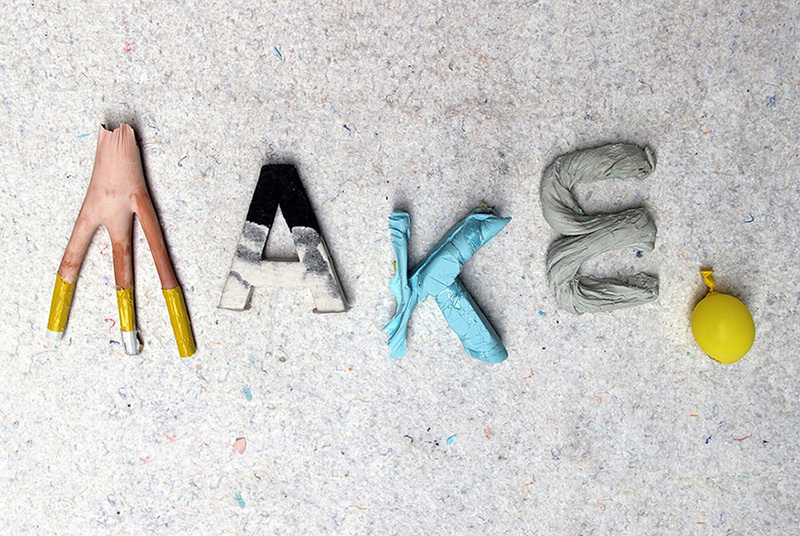 Material of the Month | MAKE. 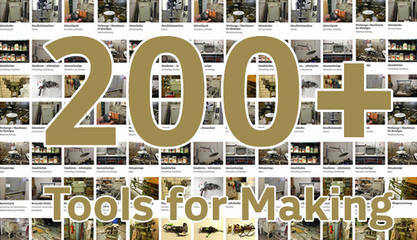 Material of the Month is an ongoing project where MAKE. 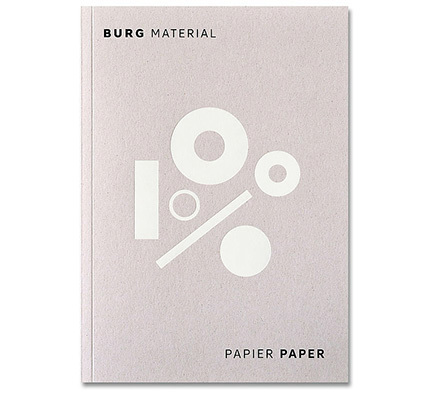 offers new or unconsidered materials to be used in the projects of our BURG students. The only condition to document and share the ideas and experiments which have been realized with the sponsored material. For current or upcoming “Material of the Month” editions, please check our Weblog. Of course we would like to get your opinion. What is your substance of desire? Feel free to send your suggestions to make(at)burg-halle.de and we will do our best in getting your stuff at the BURG for future experiments.